Here’s the first still images of actor Ha Seok-Jin in upcoming JTBC drama series “D-Day” also starring Kim Young-Kwang and Jung So-Min. 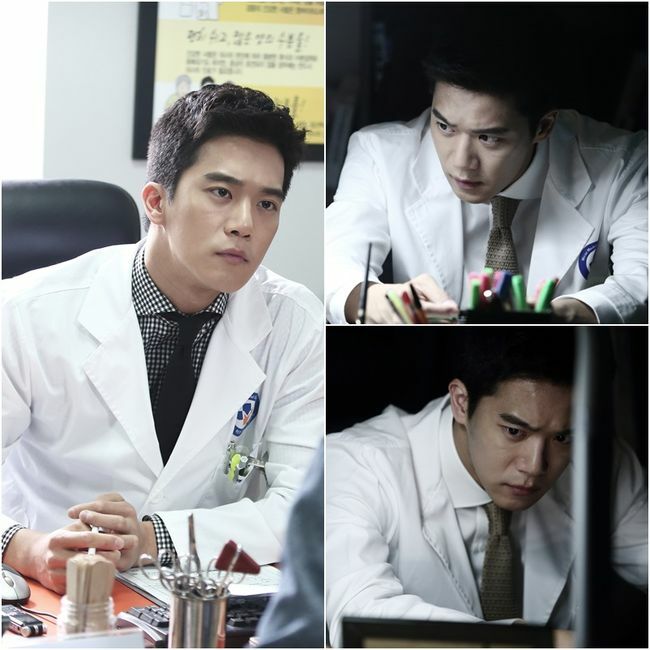 The still images below are from Ha Seok-Jin’s first day of filming for the drama series which took place July 7, 2015 on the set of “D-Day”. In the drama series, Ha Seok-Jin plays Han Woo-Jin. Han Woo-Jin and Lee Hae-Sung (Kim Young-Kwang) often have conflicts due to their different viewpoints. His character is an expert in robotic surgery. “D-Day” first airs September 18, 2015 in South Korea.